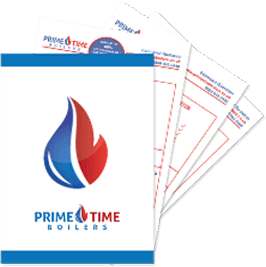 Welcome to Prime Time Boilers, the go to guys for boiler installations, replacements and upgrades across London and the South East. We are an Essex based company who specialise in A Rated Energy Efficient Boiler installation and replacements. We pride ourselves on excellent customer care and skilled workmanship. 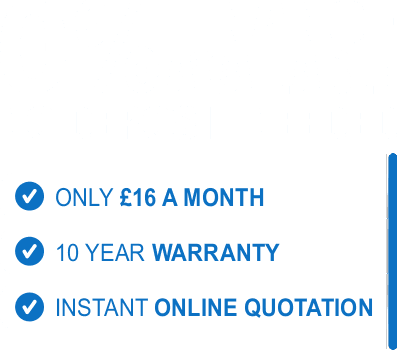 Our mission is to supply our customers with the most modern, technically advanced and energy efficient heating systems on the market complete with the longest warranties available. We do this whilst also helping you make the first steps into turning your home into a Smart Home, helping our customers save hundreds of pounds every year on their energy bills. Our boilers are A+ Rated and can be supplied with smart thermostats, meaning that we can help you to customise your home to heat up and cool down at the perfect time, every time. In short, we can turn your home into a smart home meaning you will never be walking into a cold home again! We come highly accredited, and hold ourselves to the highest possible standard in service delivery. We have accreditation from bodies and organisations such as the The Gas Safe Register, National Inspection Council for Electrical Installation Contracting (NICEIC), Which? Trusted Traders and many more. 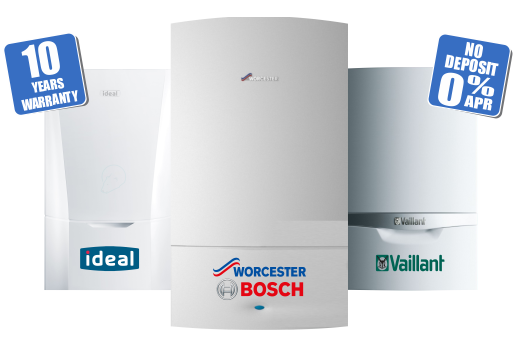 On top of that we are also Worcester Bosch DIAMOND Accredited Installers, Ideal Gold MAX Accredited Installers and Vaillant Advance Plus Accredited Installers. Why don’t you call us for a free survey today? We can arrange for one of our assessors to visit your home at a time that is convenient for you and conduct a free assessment so that we can design your boiler installation to suit each and every one of your needs.